Samsung’s first foldable smartphone made a brief appearance last year in November, and then in CES 2019 to a limited audience. 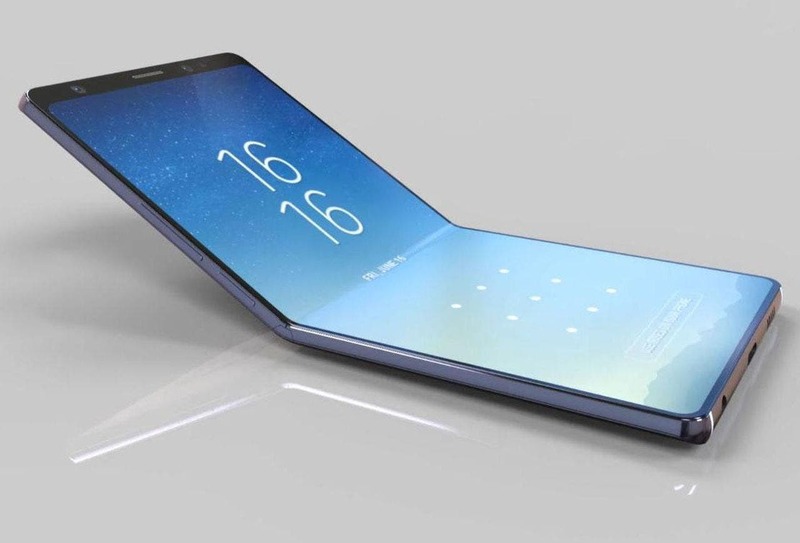 Samsung was expected to finally debut its foldable smartphone – now dubbed as Galaxy Fold – sometime during the MWC 2019 that will be happening later on this month. Today the company finally confirmed the date of the release, and every technology enthusiast will be happy to know that the future of foldable smartphones will be unfolded on February 20 alongside the Galaxy S10 series. The company dropped a small teaser video on Twitter with the caption “the future of mobile will unfold on February 20, 2019.” The video doesn’t reveal anything about the smartphone and only has text that reads “The Future Unfolds.” The Galaxy Fold was teased earlier this month through a promo video that gave us a glimpse of the handset. The foldable smartphone is set to debut with two displays, one with 4.58-inch, and another with 7.3-inch. the smaller display will be placed on the outer cover of the phone and have an aspect ratio of 21:9 aspect ratio and a resolution of 1960×480 pixels. The larger display will have an aspect ratio of 4:2:3 along with a resolution of 2152×1536 pixels. Since we’re just nine days from Samsung’s Unpacked, we aren’t too far from knowing all the possible details about the new foldable handset.